...until our return to the Podcast waves! 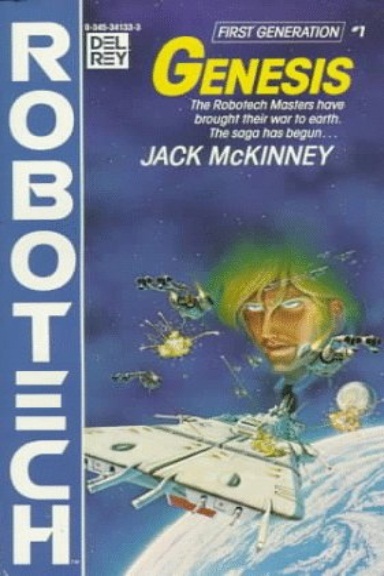 We continue our journey on ROBOTECH: THE MCKINNEY PROJECT.....Retelling the Robotech story through the words of New York Times Bestselling Authors Brian Daley and James Luceno collectively known in the Robotech Universe as Jack McKinney! A Science Fiction saga of action......emotion....human AND alien! AND OF COURSE...........SO MUCH MORE!!! And most importantly....a chance for YOU, THE LISTENER to show off your dramatic reading talents and be heard by fans around the world and join in on the celebration of THE enduring Robotech Legacy! I'm gonna be buuuuuuuuuuuuuuuuuuussssssssssssssyyyyyyyyyyyyyyyyyyyyyy! BUT I LOVE IT!